The Old Testament states that you should give away 10% of what you earn to those in need. Some people have flipped that Biblical guideline around, living on 10% and giving away 90%. 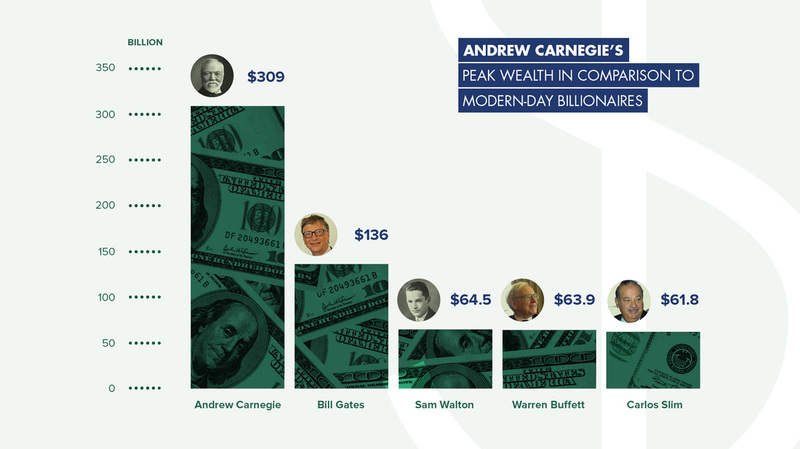 Andrew Carnegie was one of those people. He was personally responsible for building 2,800 libraries in the United States and Great Britain. In addition, he made it his personal mission to die penniless. 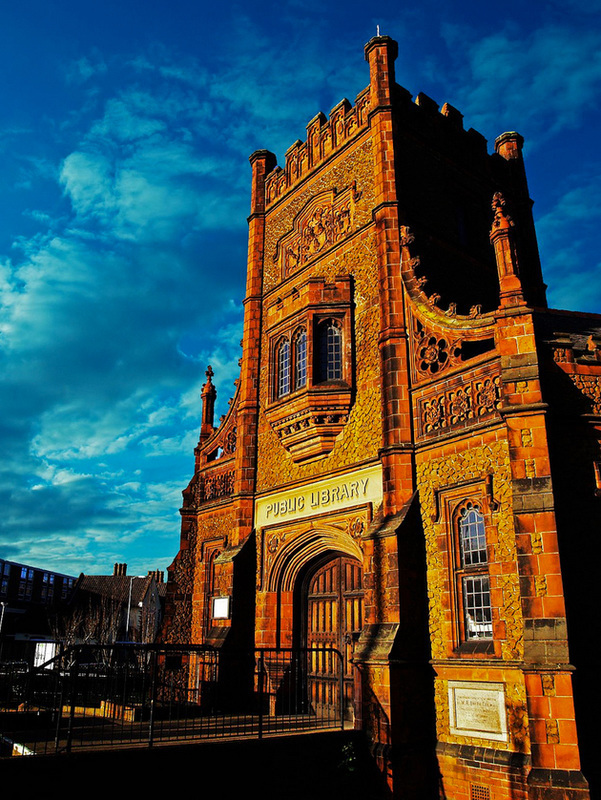 Public Library, King's Lynn, Norfolk, UK. Built in 1905 with money from Andrew Carnegie. "Often described as the quintessential “rags to riches” tale, the story of steel magnate Andrew Carnegie’s rise begins in 1835 in a small one-room home in Dunfermline, Scotland. Born into a family of destitute laborers, Carnegie received little schooling before his family emigrated to America in 1848. Arriving in Pennsylvania, the 13-year-old soon got a job in a textile mill, where he earned only $1.20 per week."